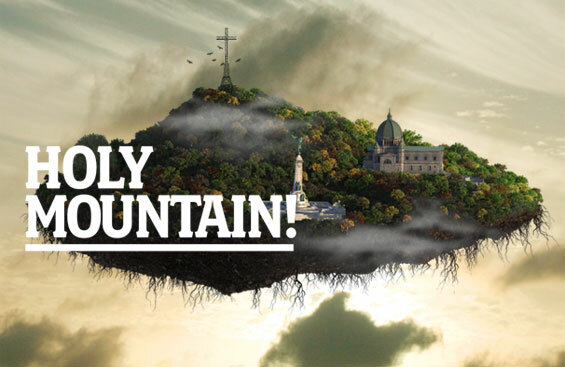 An Interactive video on the Montreal Mountain. Something that the members of the Lacuna Cabal would appreciate. Katerina Cizek's great Highrise Interactive. Both courtesy of the NFB.